The perfect NAS drive has arrived. 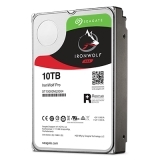 Reliability, speed, and capacity are all combined in Seagate's IronWolf Pro. Samsung’s new Galaxy Tab S3 continues the tradition of its premium pedigree – it is an evolution of the world’s best Android tablet. Samsung will launch its Galaxy Tab S3 next week where it will showcase its latest premium, 9.7” Android Tablet offering. ASUS calls it the world’s most prestigious laptop with unprecedented performance. 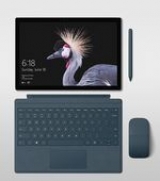 They are almost right – it is the world’s sexiest laptop with great performance.